Chances are you have heard about social networks in one form or another and odds are you or someone you know is active on them. This is the very reason why social networking has become so popular in recent years and will continue to be so for quite sometime. Social media marketing or SMM is all about establishing and promoting your business and its products and services on all the relevant social networks related to your business. We are experts at the design, setup, website integration, management and optimization of many social media networks so that you can focus on the things that are important to you….running your business. Facebook is the worlds largest social networking site and it allows its users to create personal and business profiles in which they can then make connections, share interests, post pictures or comments, join groups and most importantly “Like” pages. While Facebook started primarily for the personal community it has since expanded into a popular place for businesses to communicate and spread the word about their companies. Google+ is a social network very similar to Facebook but has one key advantage when it comes to being found on the internet, it is highly integrated into Google’s existing services. Google + functions much like Facebook in that it allows users and business to create profiles and then connect those profiles with other users, users can then share content in unique ways. Google business profiles also have an advantage in that they are tied to Google’s own search results and map listings where businesses can share images, updates, specials, and connections. Twitter is another online social networking service that allows its users to send and read short 140 character messages called “Tweets”. Twitter users can then share information and messages, acquire followers, tag other users, and seek real time updated information posted by other users. Businesses often use twitter to interact with their customers in a quick and efficient form while also helping spread brand awareness, information on events, stories and specials. YouTube is the largest video sharing site in the world and continues to be the go-to place for internet based videos and content. While most people know YouTube for its often ridiculous cat videos it also has a very useful aspect for business owners. Business’s can use YouTube to host videos about their products and services and promote specials. Pinterest is a free website in which users can upload, save, sort and manage images known as “pins” and other media content through collections known as pinboards. Pinterest really shines in the social media work by allowing users to focus on media and images in which others can share or like and spread awareness. Business’s can use Pinterest much like the other social media sites but with a focus on individual products or projects as a means to spread the word. 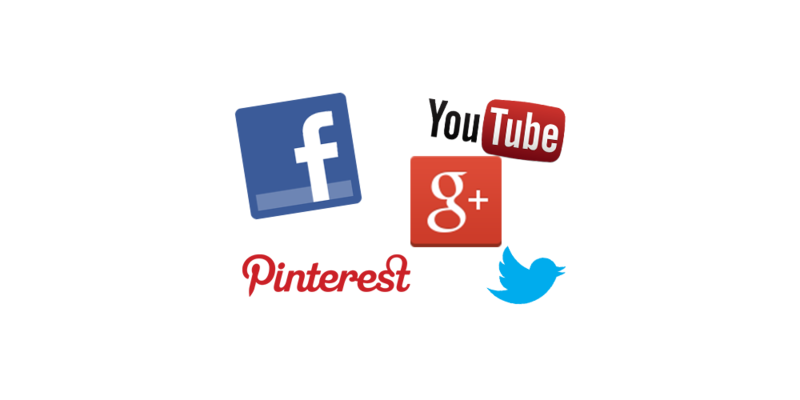 Let us Develop you a SMM strategy today! Setup and Start Connecting today! Not sure where to start? No worries getting you started is our specialty….